As we enter 2019, it’s time to look forward to new flagship smartphones. 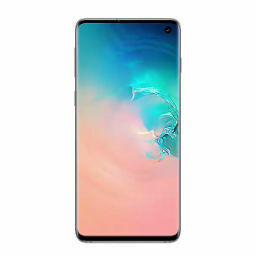 While these days everyone’s busy with Samsung’s Galaxy S10, it doesn’t mean we won’t get any other flagship smartphones. 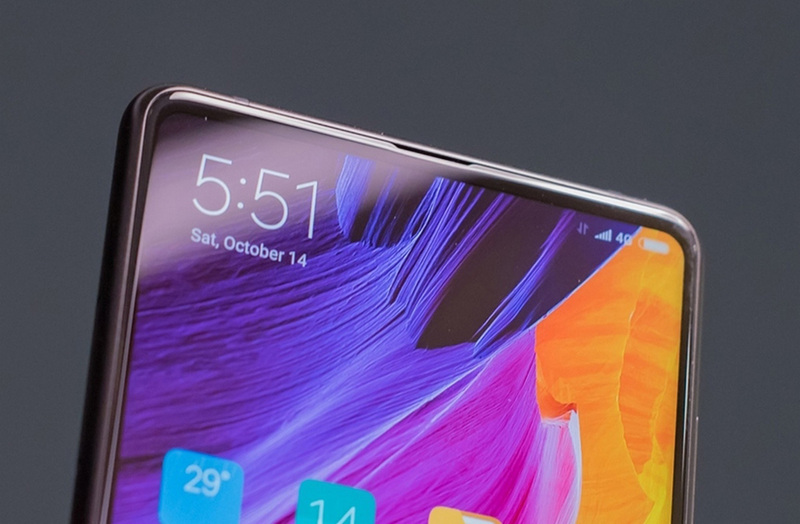 One smartphone that should be on everyone’s list is the Xiaomi Mi Mix 3s. The Mix lineup has the distinction of pioneering edge-to-edge flagship smartphones, and Xiaomi has moved fast with the brand. 2018 saw two Mix smartphones, the Mix 2s and Mix 3 grace the shelves, and as Qualcomm’s 7nm Snapdragon 855 is official, a successor to the Mix 3s will also launch pretty soon. Today, we’ve got a lot of details for the smartphone so head over below for all the details. Today, we’ve got a detailed report for the Xiaomi Mi Mix 3s from China. 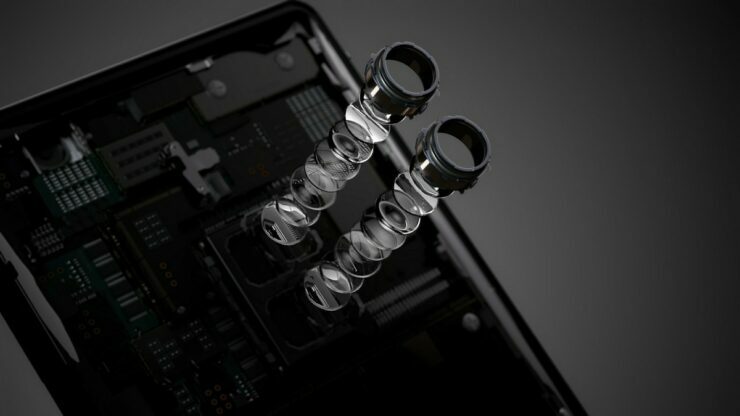 It confirms that while we won’t get any design upgrades, the smartphone will nevertheless pack big punches in the photography and performance segment. To start off with the camera, the source claims that the Mix 3s will use Sony’s Exmor IMX586 camera sensor. This sensor will allow the gadget to have a rear camera resolution of 48MP, along with Optical Image Stabilization. These are 6GB+128GB and 8GB+256GB. All these features make for an excellent flagship smartphone; one which will give a tough time to other companies in China. The Chinese smartphone landscape is getting pretty diverse these days, as any Apple watcher will tell you. Sounds like we’re in for an interesting 2019. Thoughts? Let us know what you think in the comments section below and stay tuned. We’ll keep you updated on the latest.